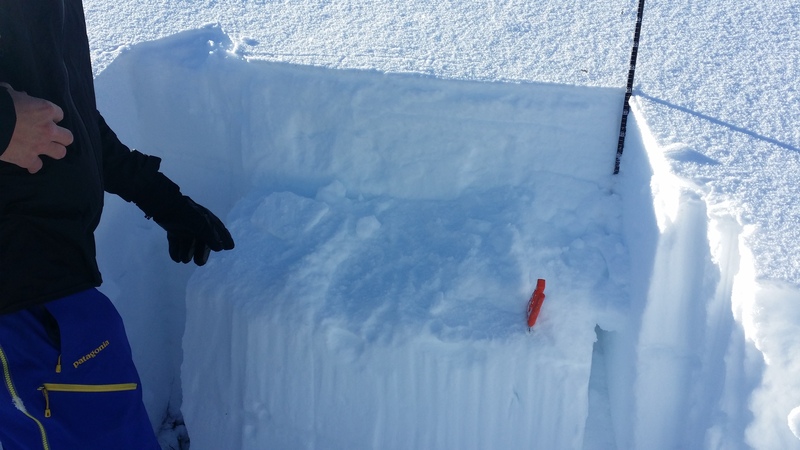 Received a report from a snowbiker on January 29th of an avalanche incident that occurred on January 24th on a steep slope above the Keeler warming hut often referred to as the "corner bowl". The reporting party indicated that the slide took place when he stopped above a steep roll. 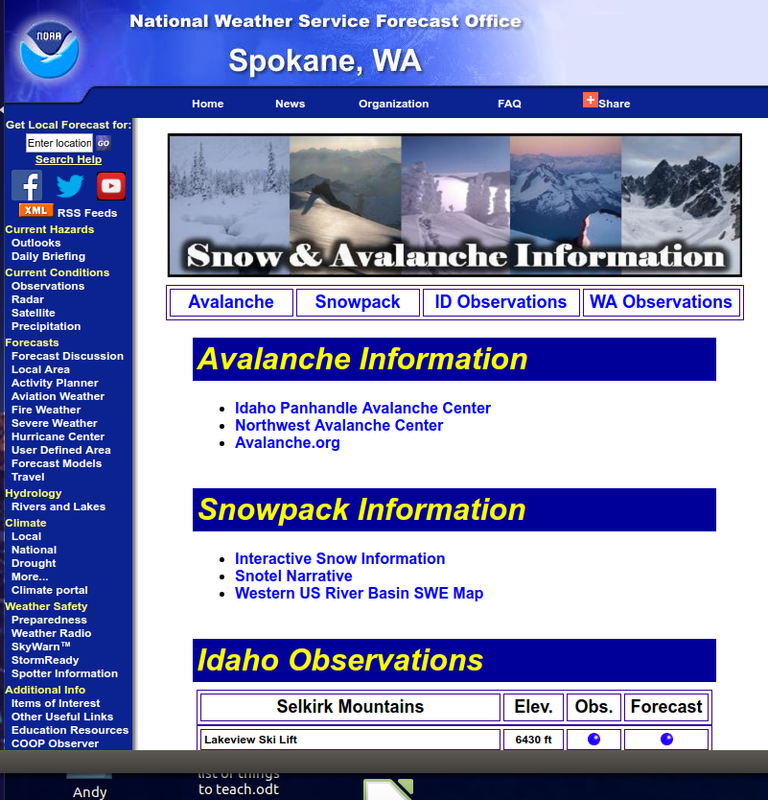 The avalanche broke below him and encompassed and area 100' wide by 100' long. It released on the buried surface hoar layer approximately 18" deep. No one was caught or buried in the incident and the triggering rider remained at the top of the crown area. Field observations yesterday revealed that this layer is becoming stubborn and difficult to trigger but still has the potential to release in isolated areas, particularly protected gullies and mountain drainage bottoms. Big thanks to the reporting party and please keep the observations coming! 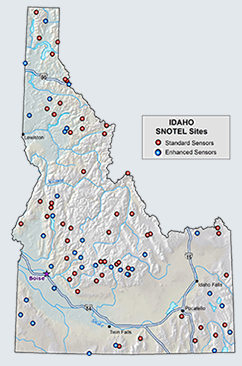 Weather conditions leading up to this event consisted of a period of high pressure and valley inversion that caused a widespread layer of surface hoar to develop across the area below 6,500'. This weak layer was successively buried by two seperate storm layers that developed into a cohesive slab layer. Stability test were performed in this area the day of the incident and revealed that this layer was failing and propating with moderate force (ECTP19). 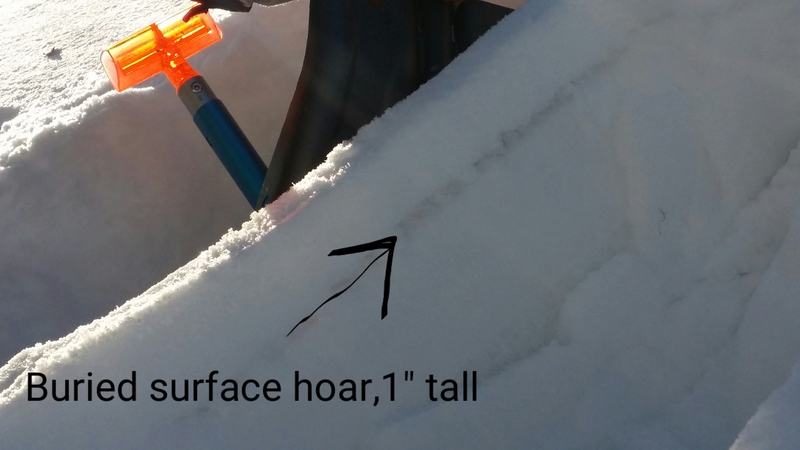 An avalanche warning was issued for High Danger the day prior to this incident due to the combination of surface hoar, crust and a recent storm loading event. Multiple days of mild temperatures in the mountains are making this layer difficult to trigger right now but it is still widely found across the area and has the potential to continue being a problem throughout the week.